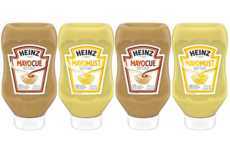 The Heinz Kranch Sauce is the fourth installment in the lineup of hybrid condiments from the brand that will offer consumers a different way to enjoy two classic varieties. 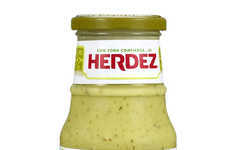 The sauce is a mixture of ranch dressing, ketchup and a specialty blend of spices that is sure to become a favorite amongst consumers seeking a new creamy condiment for use on burgers, sandwiches and beyond. 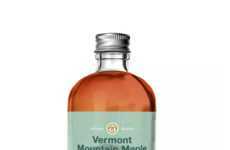 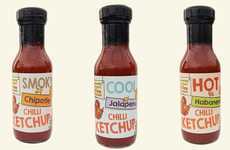 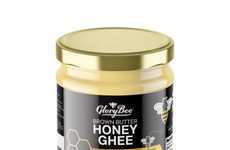 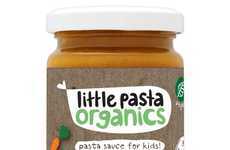 The sauce comes packaged in a squeezable 19 ounce bottle and will retail at a cost of $3.49, and addresses the increasing number of mashup products coming to the market as foodie consumers crave new varieties. 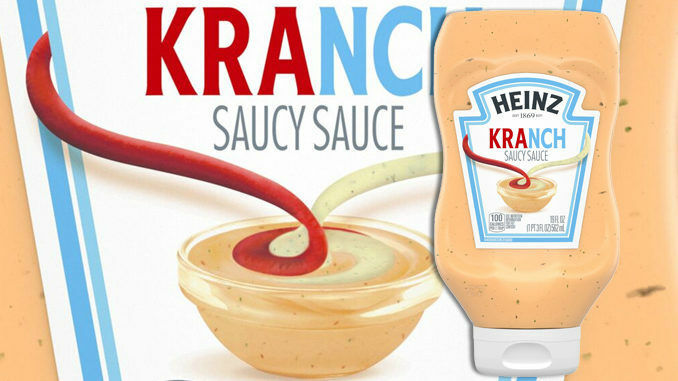 The Heinz Kranch Sauce will be available through April 2019 for purchase at brick-and-mortar retailers and online to make it a limited-edition offering.